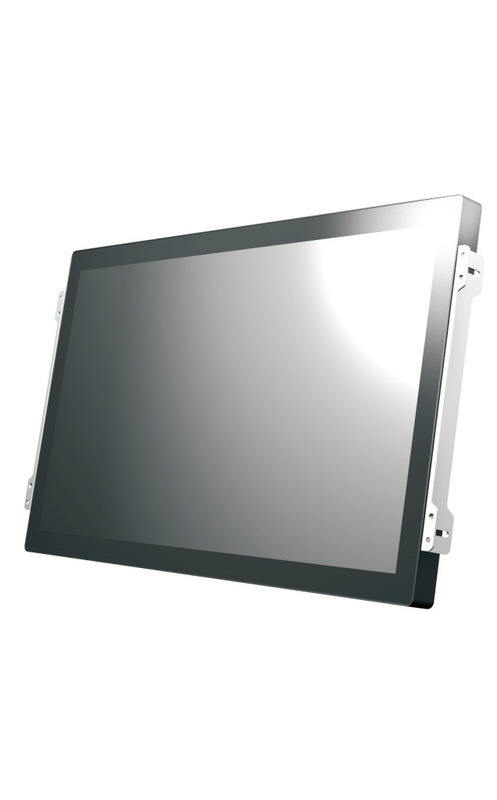 ■ TEF Bezel Free open frame touch monitors are designed for kiosk, table, and other high standard touch application. ■ The product series are designed with 21.5" and 26" form factors to provide customer a wide range of options. ■ Flush touch screen enables easy cleaning, bacteria/dust free, and ergonomic touch features. ■ Projected Capacitive touch screen provides multi-touch and gesture input application,Windows 7 compatible. ■ Rugged structure for reliability for durable use, well-considered dust and splash proof bezel design for touch screen. 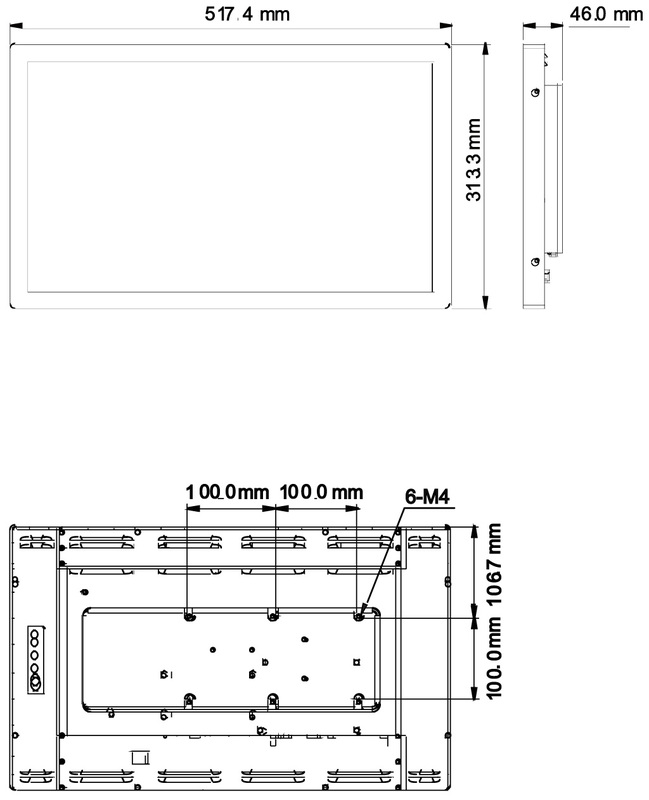 ■ The product is design with industrial-grade components, using A-grade panel, and Japanese capacitors. ■ Worldwide safety approvals, including: CE, UL, CUL, FCC-B, and RoHS. Other certification is applicable upon request.